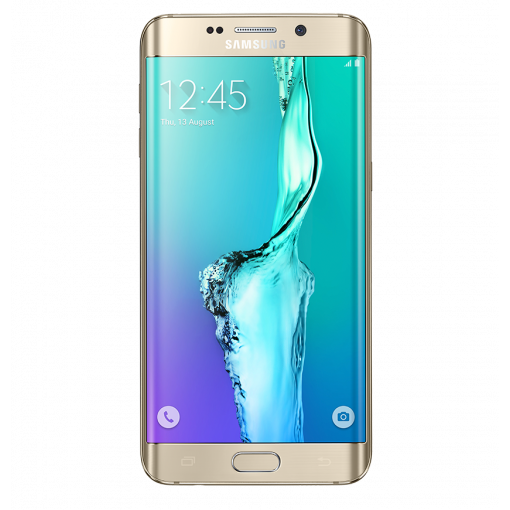 Sell Galaxy S6 Edge plus | How Much is My Galaxy S6 Edge Plus Worth? Sell your Galaxy S6 Edge Plus for top dollar at GreenBuyback. Select the information above in order to receive an accurate quote for the Galaxy S6 Edge Plus you want to sell. Click sell item if you agree with the price that is displayed. GreenBuyback purchases cell phones, tablets, and laptops at the highest prices in the industry! GreenBuyback pays cash for your old cell phones, tablets, and laptops. When you sell your cell phone, tablet, or laptop to GreenBuyback you will never have to pay shipping. GreenBuyback is dedicated to maximizing the cash back to our customers. Sell your Galaxy S6 Edge Plus for cash today! The Galaxy S6 Edge Plus from Samsung is widely popular due to its unique, curved dual-edge display. It features an aluminum alloy frame with 4 layers of Gorilla Glass on the 5.7 inch screen. The screen features Samsung’s AMOLED screen technology. Selling your Galaxy S6 Edge Plus is so easy with GreenBuyback; send your Galaxy S6 Edge Plus to GreenBuyback with free shipping and you’ll get cash sent to you fast! This smartphone from Samsung has good battery life for its size; the camera is fantastic as well. However, the Galaxy S6 Edge Plus does not have expandable storage or a removable battery. Yet, the Galaxy S6 Edge Plus does have the fingerprint scanner for security purposes as well as a fast-charging battery. GreenBuyback will buy your Galaxy S6 Edge Plus in any condition, even broken. Simply head to GreenBuyback to get a quote, send your Galaxy S6 Edge Plus in, and get cash quick!